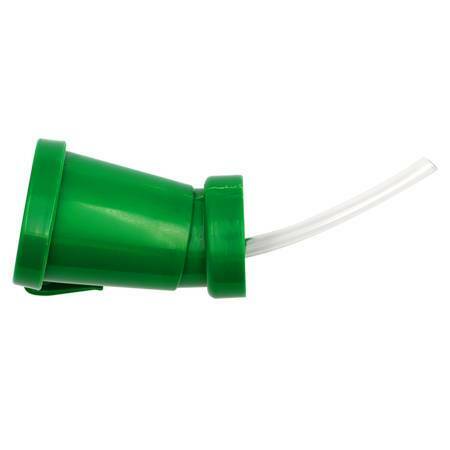 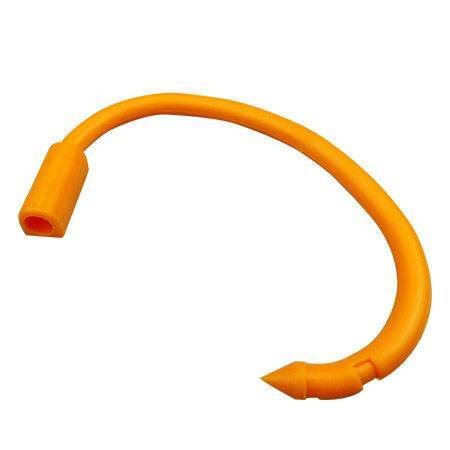 Plastic cattles nose ring made of medical nylon material. 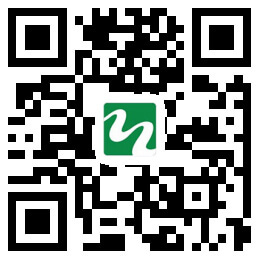 Contact with cattle will not be infected with inflammation. 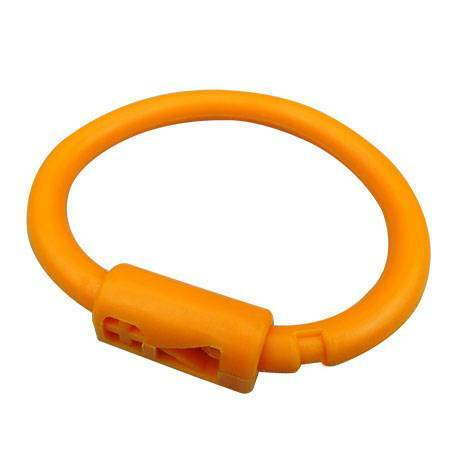 This calf nose ring weaning ring for calve needs to be combined with a bull nose clamp. 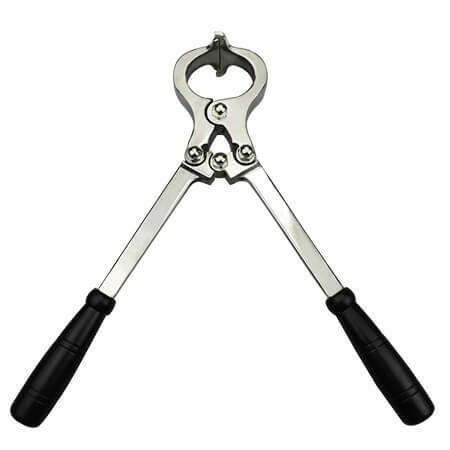 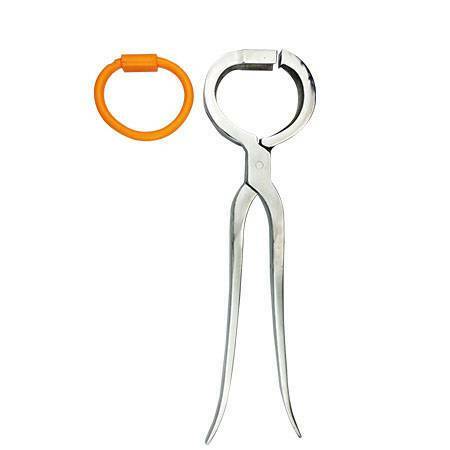 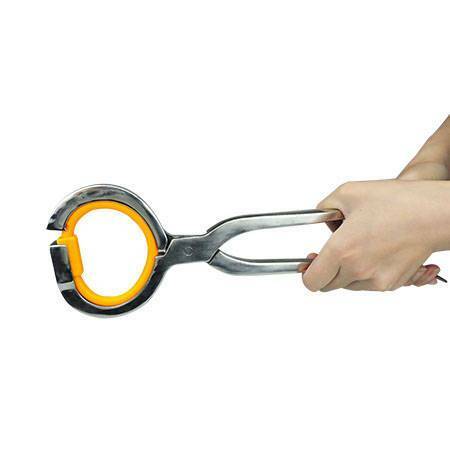 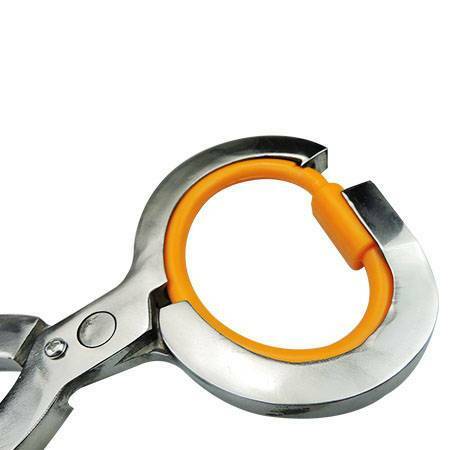 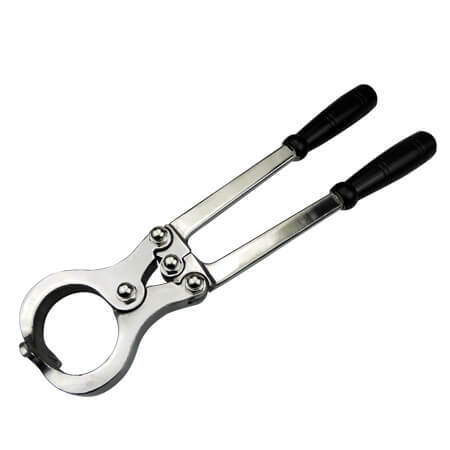 The plastic nose ring for calves is used with cattle nose pliers . 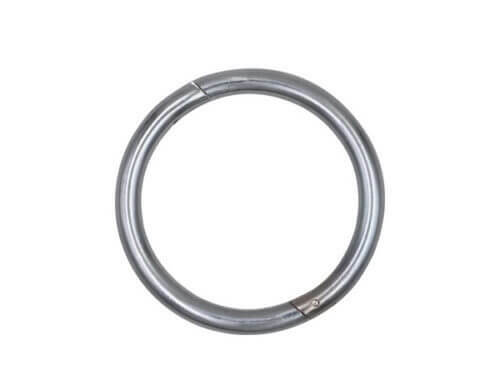 In addition, the company also offers stainless steel cattle nose ring . 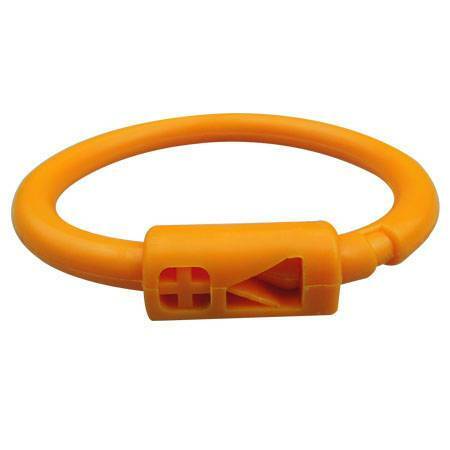 The cow nose ring is made of medical grade nylon material, and the contact with the cow will not be infected with inflammation. 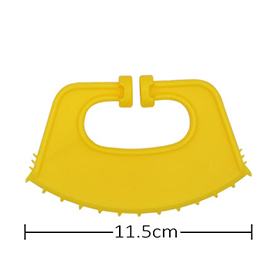 The material of weaning nose rings is light, the tensile test 890kg will not be disconnected, use the rest assured . 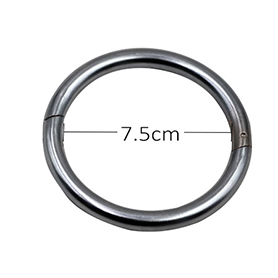 The nose ring is of excellent quality, reasonable price, can be recycled . 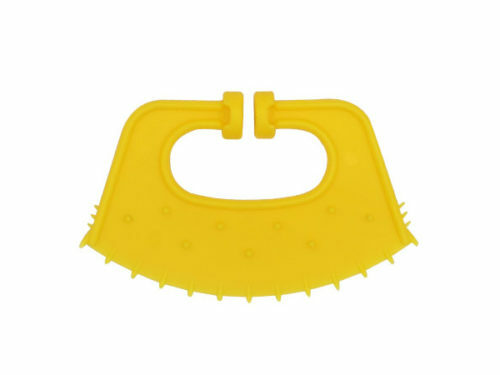 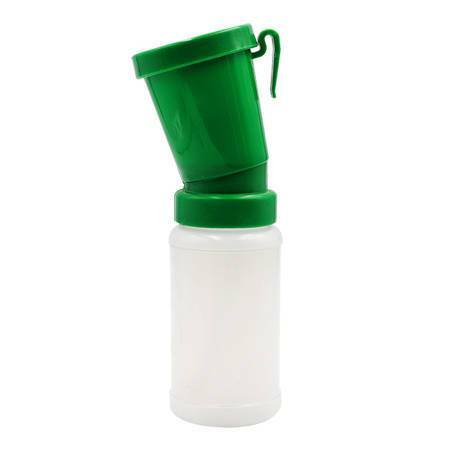 The plastic nose rings for cattle are durable, economical, and cost effective .